Holy moly, this bro loves Infinity War. And not in the ‘I saw it two times in one week!’ zany part-timer sense. Since its release, Nem ‘The Infinity Watcher’ has seen the blockbuster a whopping 43 times. That’s right, this American die-hard Marvel-head loves the film perhaps more than the people who made it. Proof? Just check out his Twitter account. 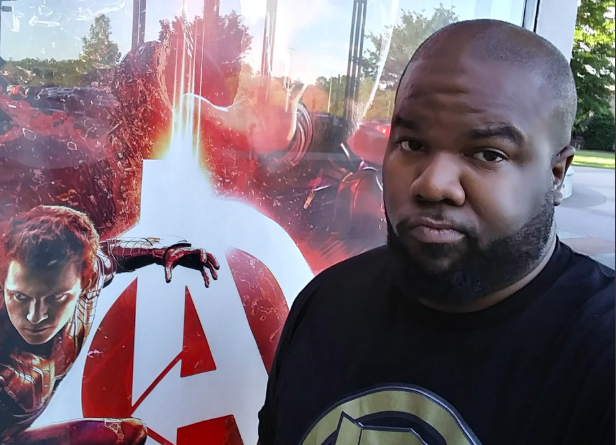 Nem posts a picture each and every time he takes a trip to the cinema (morning showings only) to see Infinity War. Bro, Avengers: Infinity Wars is 2h40mins long. 2hr40mins = 160 mins. 160 mins x 41 times watching the movie = 6,560 mins. 6,560 mins = 109.333 HOURS. Nem, you’ve spent almost FIVE days just watching this movie. STOP IT, GET SOME HELP! Nem doesn’t need anyone’s help. 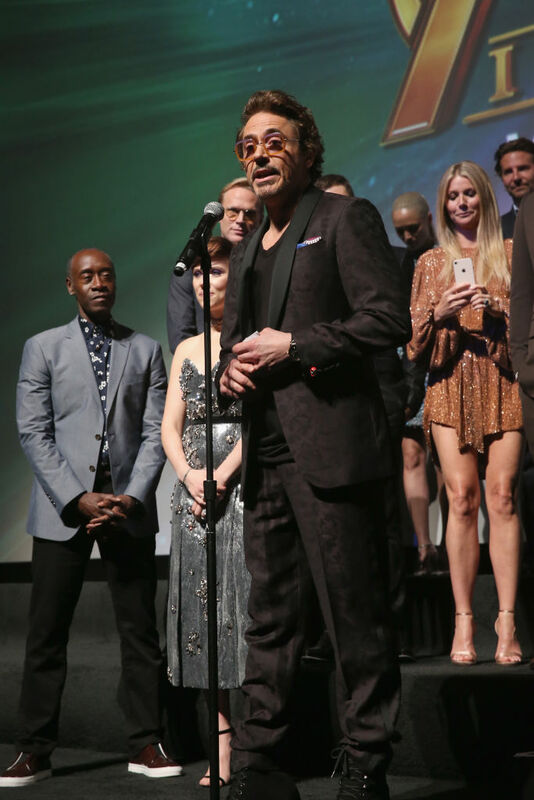 He just really loves Infinity War. One can only guess the amount of times he’ll have seen it by the time Avengers 4 comes around, which is going to be even LONGER. And Nem’s added a few of his own dollars to that big old pile of cash. Wonder which viewing was his favourite.